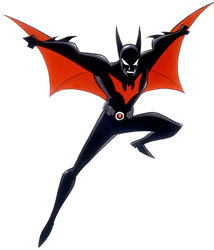 Spiderbat has posted a video showing his Batman Beyond Character for MUGEN. I'm excited about how it looks and plays. I'm looking forward to playing with it. Take look at the video. In the comment's section, Spiderbat said he hopes to release in 2 mos time. Good news!